Somehow I keep coming back in Georgia: this time I went with my friend for a two-week holiday. 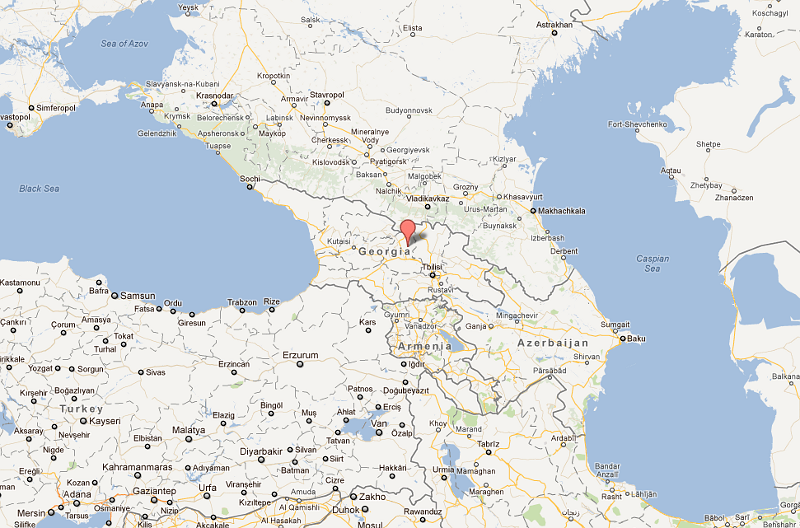 We stayed in a beautiful apartment in the old part of Tbilisi, a place I can really recommend anyone visiting the town. 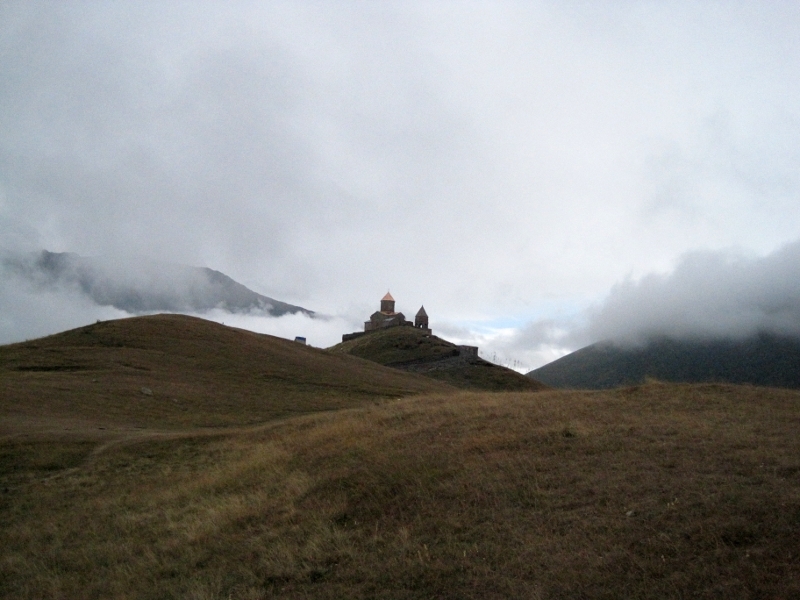 Next to that, a long-time wish came true: to see Svaneti, a mountainous region in the north-west and the highest inhabited area in the Caucasus. About 3 weeks ago an email went around among friends: let’s go to Georgia for one week to have fun and see each other again. A reunion of people from Netherlands, England, France and Switzerland who were living in Georgia in 2007. Great idea, and a great way to spend some last summer days in a bit warmer climate. September is the best month to be in Georgia, because the temperature is perfect then. My Swiss friend and I arrived both on the evening of the birthday party of our British friend currently living there. A good welcome with a fair amount of vodka to start the holiday with :-). 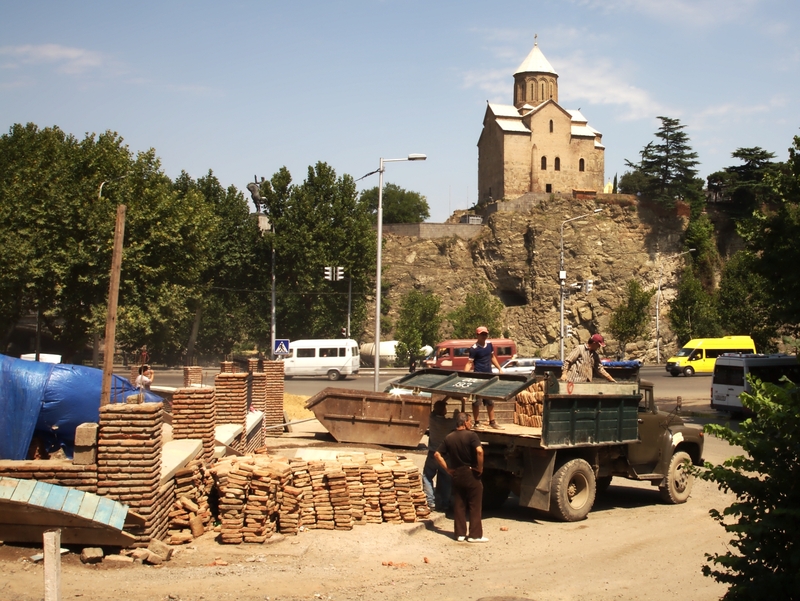 The first 2 days we were hanging around in Tbilisi, looking at the changes in the city and eating and drinking at our old-time favorite places.